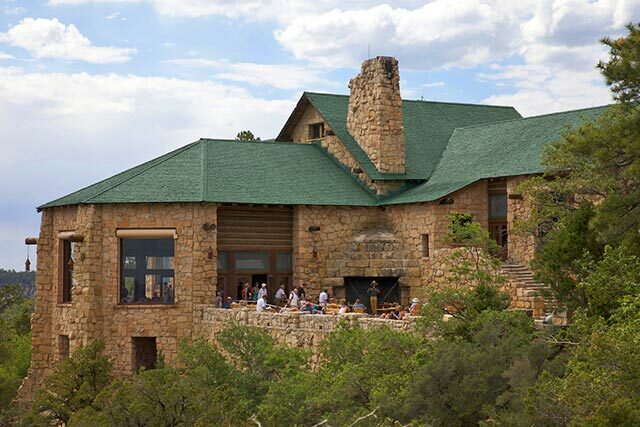 Time is running out for those interested in enjoying the special charms of the North Rim, as the annual winter closure of the hotels, restaurants, and other services will take place on October 17. Towering one thousand feet higher than the South Rim, the “other side” boasts a lusher forest, more expansive views, and far fewer visitors. Getting to the North Rim requires a few additional hours of drive time from the traditional gateway cities and airports south and west of the park—but many savvy canyon lovers feel the extra effort pays off handsomely. In the waning days of the North Rim’s tourist season you may even catch the final display of fall colors in the form of vibrant yellow aspen leaves—a spectacle that is absent from the South Rim due to its lower elevation. If you do happen to miss the last of the season, not to worry, come May 15th or so it will start all over again when the park reopens the North Rim for business.